We are a full service Surrogacy Agency in Brentwood, California, USA, helping to match Surrogate Mothers, Intended Parents. We provide services for Heterosexual Couple, Gay Couple, Lesbian Couple, Single Woman, Single Man. Contact us for more information regarding our surrogacy services. At Surrogacy Partnership, our passion is to help you fulfill your dreams and we strongly believe everyone deserves the opportunity to become a parent. Our caring staff will guide you toward your goal of becoming a parent, while recognizing the amazing journey you are on. 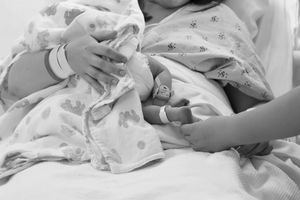 Surrogacy Partnership provides compassion and skilled care to all parties involved in the gestational surrogacy process. We offer the highest quality gestational surrogates; each has been personally interviewed and screened, and they are ready to be matched with all intended parents, including LGBT parents. We are located in California, which has some of the most favorable surrogacy and donor laws in this country. California Family Law statutes protect all parties in surrogate pregnancies and egg donor cycles, and California courts have consistently protected intended parents’ rights and obligations to their parenthood, regardless of whether the parents use their own genetic material, donor eggs, or donor sperm. 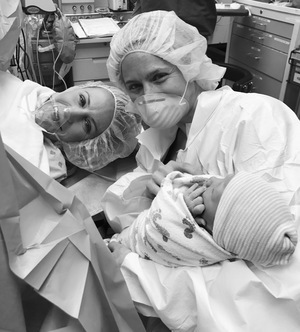 TWO Exceptional Surrogates in California Needed! I want to become a surrogate mother because it makes me feel terribly good to give a couple that love each other so much something they otherwise could not have.If you would like to contact me, feel free at *** or *** Thanks and God bless!! I'm a sperm donor. Check my profile to learn more about me.. I can travel on a moments notice. Am dora from Uganda currently in Dubai I want to be a surrogate to any interested couple I can relocate at anytime.Thank u.